Possibly in the same way you decided about 2016, 2015, 2014….. Even people who say that they don’t make resolutions secretly resolve to make it a better year! Are you motivated for change? Will this be the year that things are different for you? And how is it so far? Still Motivated? Are you still following your healthy eating plan? Have you still quit smoking? Are you still exercising or going to the gym? Or perhaps you had work goals, financial targets, social plans? Have you forgotten them, or delayed the start? Or are they still going strong? 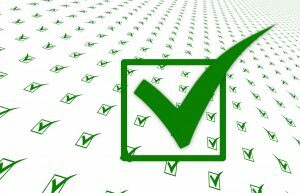 If it is going well – Well done and brilliant!! If you have stopped, or struggling, but remain motivated for Change…. It is only 1 month in to 2017, so there is plenty of time to work on your intentions. Life is a journey. Lose weight with my BWRT Transformational Coaching Package – stop the unhelpful cycle of dieting and putting on weight and make realistic and permanent positive changes to your mindset and behaviours. Stop smoking with the support of NLP and hypnosis. See the testimonial from Gemma to see how easy it can be, with the help of Live your Life Therapies. If you smoke one packet a day, then you spend in the region of £3650 per year. £36000 in ten years. 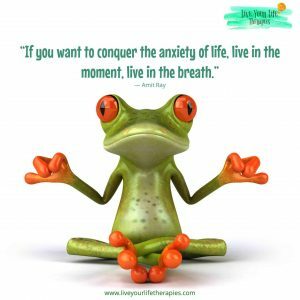 Manage stress, anxiety and depression with my help. I have worked with people for 20 years and it is my key reason for calling my business “Live your Life Therapies” – change is possible. 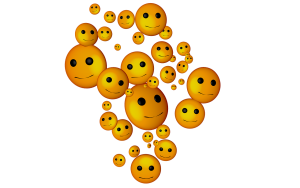 Fears and phobias can be beaten in as little as one session using Brain Working Recursive Therapy – I am an Advanced Practitioner. Read my reviews and see what people have said! Learn how to manage your own emotions using Psycho-Sensory Techniques and Principles – Psy-Tap. Get rid of fears and unwanted feelings. 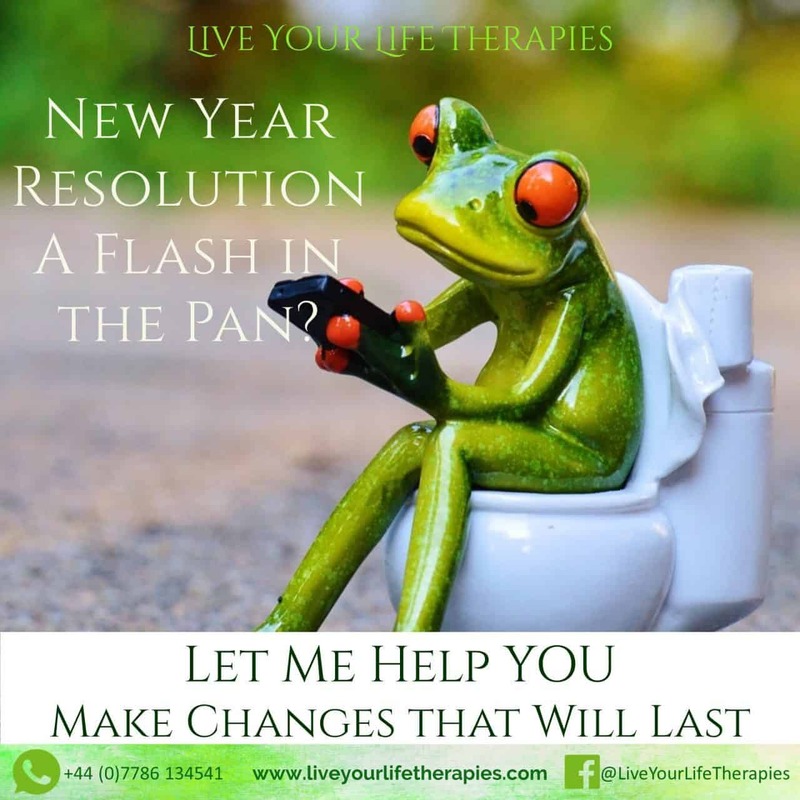 Boost your resolutions and intentions and give me a call on 07786134541. As a Transformational Coach and Hypnotherapist, I have a multitude of tools and techniques that can help you get back on track. Make this the year that is different. Smoking Testimonial from Gemma – 4 months on! How it feels to be a Non Smoker!!! Liz has been helping me using BWRT and it has made such an incredible difference to my life. After a lifetime of abuse that had convinced me that I was completely worthless, I was forever trying to prove myself and put things right. Liz has enabled me to be free of the constant, paralysing dread that I was living in so that I feel normal and comfortable in situations that would previously left me feeling crushed. 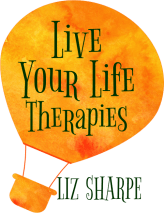 I cannot recommend Liz highly enough – she has helped me back from a horrible existence to enjoy my future in a positive state of mind. Call me on 07786134541 and let us get the year started!!! Previous PostBlue Monday 2017 doesn’t need to be Blue!